From Dragon #74. 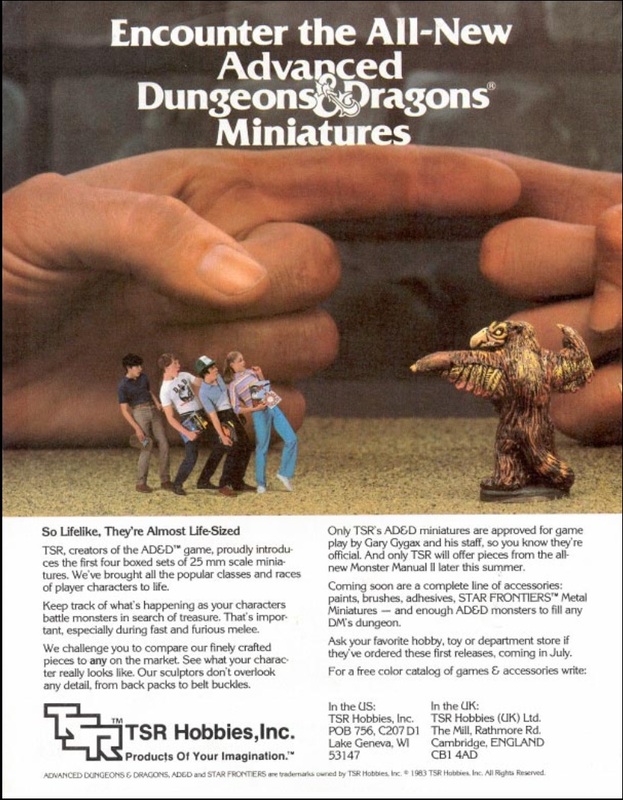 If there’s one thing that can make your gaming session a real hoot, it’s a life-sized owlbear. Just don’t invite Tom Hanks. 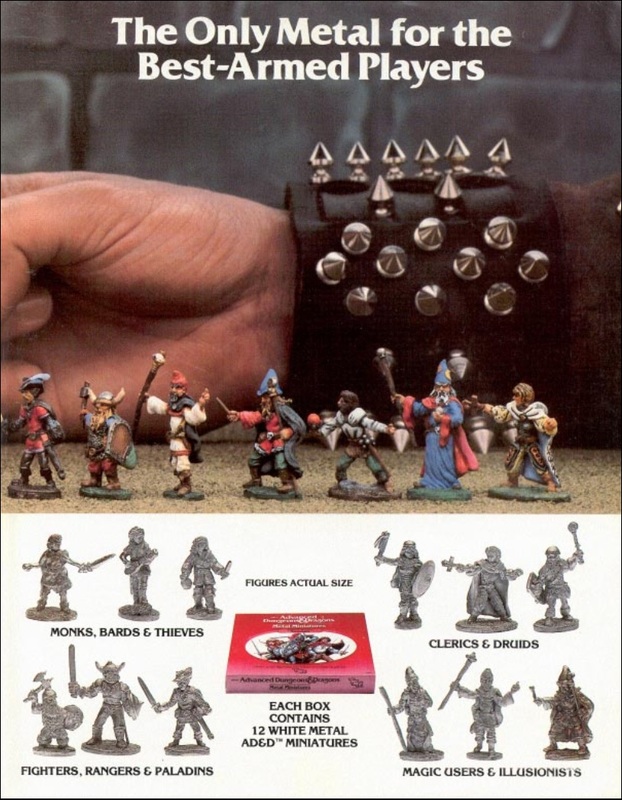 I still have some of these miniatures.